I’d rather go with Tadant. 🙂 I’m not as experienced in carpentery as you! Great post! My only correction would be your incorrect use of the term super . 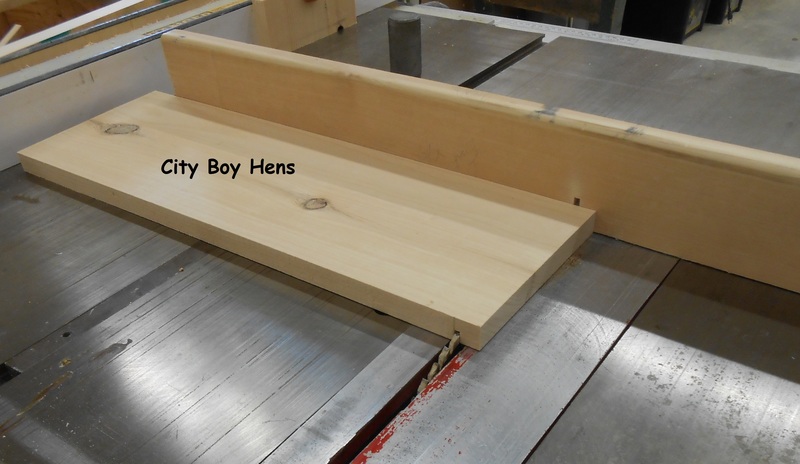 A super is any box that is above the brood boxes. 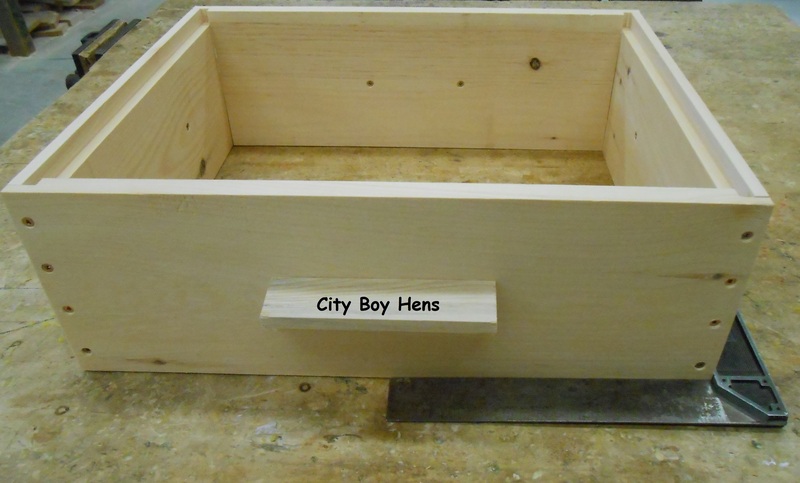 You can have deep, medium, or shallow supers just as you can have deep, medium, or shallow brood boxes. Thanks for your comments and “starting the ball rolling” for an edit to the incorrect use of “super”. I appreciate the lesson! Aside from that, CB, nice post! Good photos! Thanks for the “education”. I have made amendments to my post! Thanks for the great work on your blog! Go online and do a little homework on the bees that are native to the Americas: Mason bees. They aren’t dying off because they don’t have hives, they’re solitary bees. Just set up some tubular housing (look online for sizes) that you clean out once a year, set out a bowl of wet mud (not too thick – I like to use a very fine germinating soil) and they’ll do the work. They are better pollinators than European Honey Bees and don’t sting! Thanks for your comments. 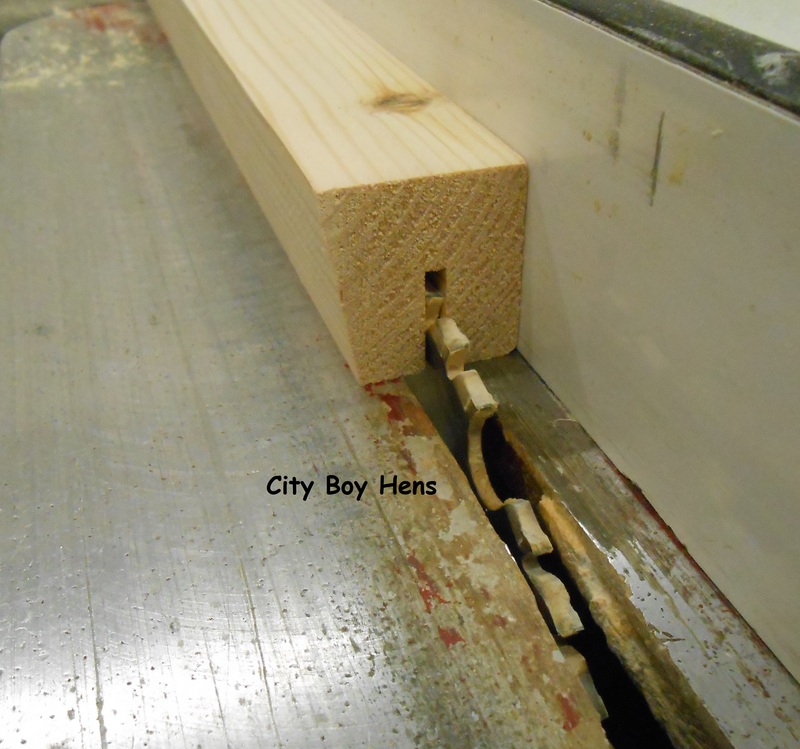 I’ve done some reading on the mason bee and I understand that they are great polinators. Unfortunately, it’s the honey that I am truly after. 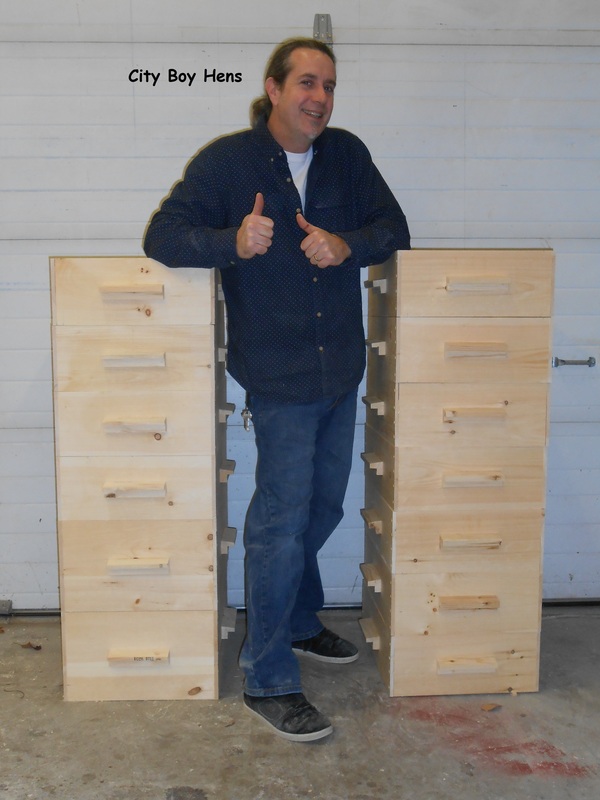 I have been wanting to make some hives too. I have two hives of bees but I am thinking a 3rd might be good. Wow! They turned out so nicely. I have a friend that is wanting to start having bees. I will have to send her over to see this post. Thanks for sharing it with SYC. 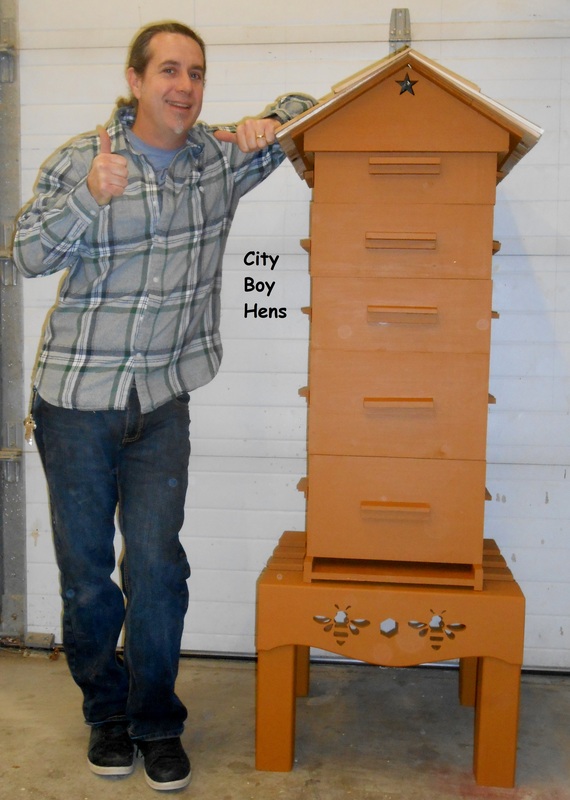 how about a top bar hive? 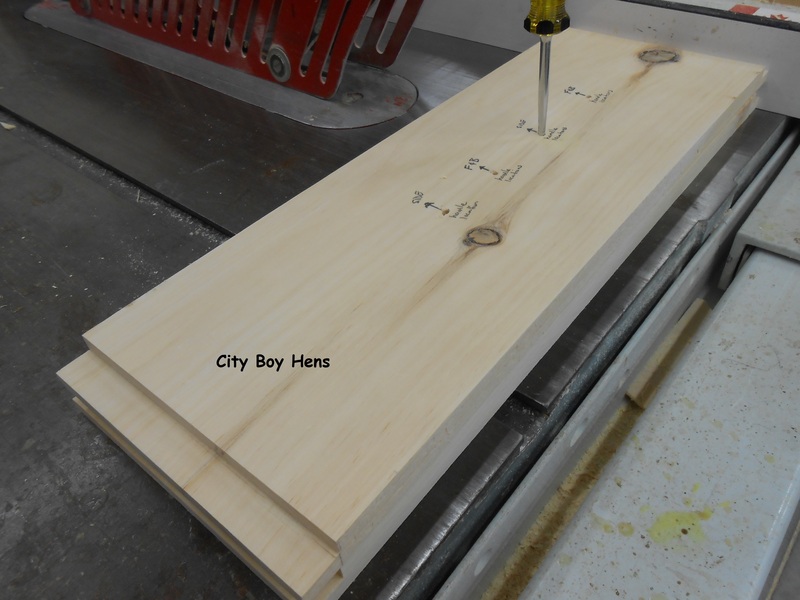 Sorry, just making Langstroth for now. They turned out really well! I’m not really a bee person, but I can appreciate a great tutorial! Thanks for linking to the In and Out of the Kitchen Link Party. Hope to see you next time. Those turned out so nice! Great tutorial on making them! Thanks for sharing with us over at the Homeacre Hop! Please join us again soon!! WoW, you have skills! I would love to have my own hive, but usually I try to eliminate bees in my yard. How do you attract enough bees for your hive and are they a huge pest for a family? I’m going to guess that the “bees” that you see in your yard are not honey bees. Most honey bee colonies are originally purchased from someone else or, if you are lucky, you catch a swarm. I hope you’ll drop by again to read about my bee journey. 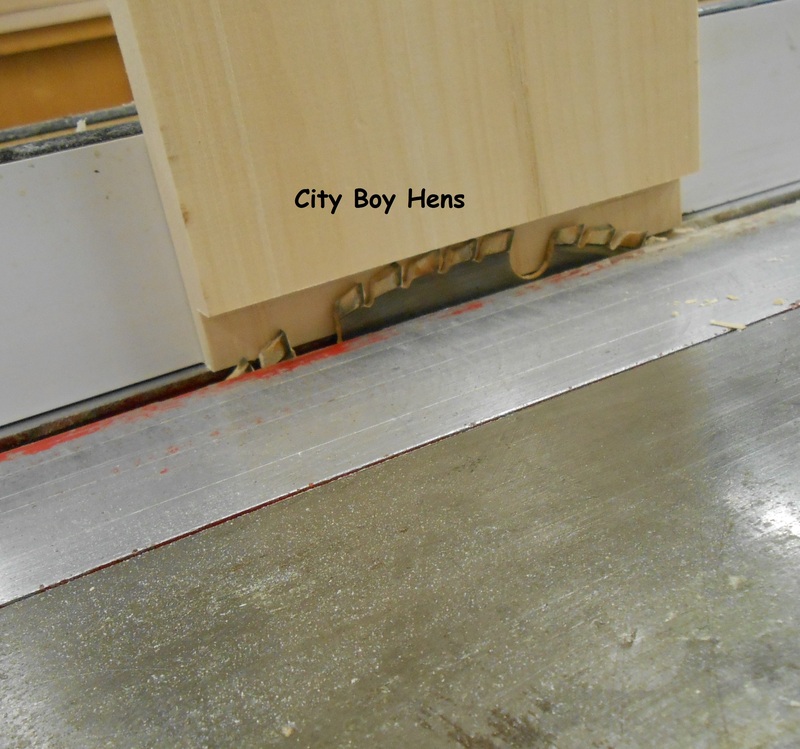 I am not much on carpentry….but I might be able to follow and do this!!!! Safety first! If you have a question, drop me a line. Best of success. Great post, I hope to someday have bees, so I pinned this to my DIY board. Thanks for sharing again on Tuesdays With a Twist. Thanks for the “pin” & the opportunity. Excellent tutorial! Thanks for sharing with us at The HomeAcre Hop! The boxes are straight. 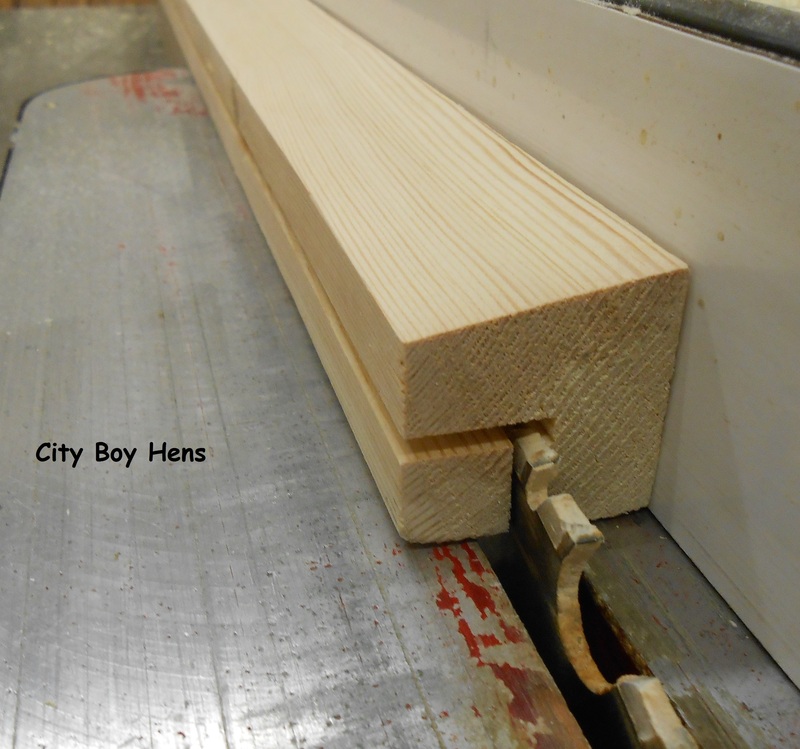 If you are making a Langstroth hive, you’ll need to add frames. The swarms may leave before you are up and running. Also, don’t know where you are “commenting” from, but if it is Southern USA be careful that the bees you are trying to capture are not African Bees. They will be quite aggressive. Thanks for the good tutorial and photographs. I’ve just finished building the boxes and will make the roof tomorrow. Springtime is happening here in Australia and I’m about to inherit a swarm from the neighbours. Thank you again. 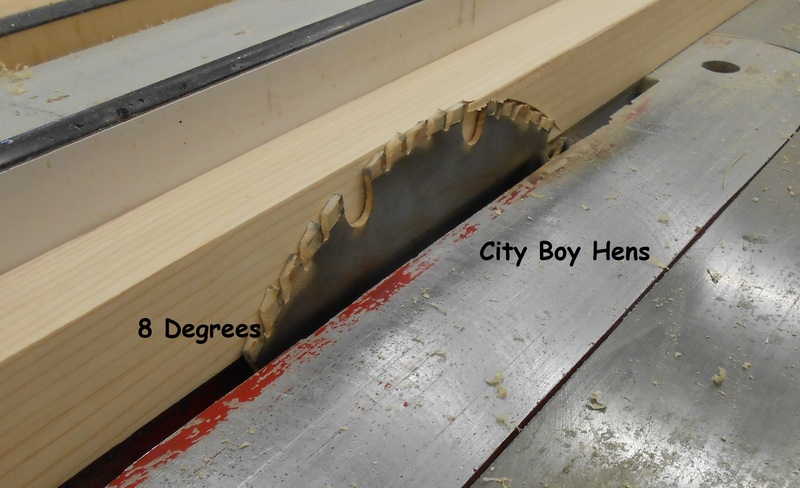 Some plans I have seen show 16 1/4 ” long on the short end? 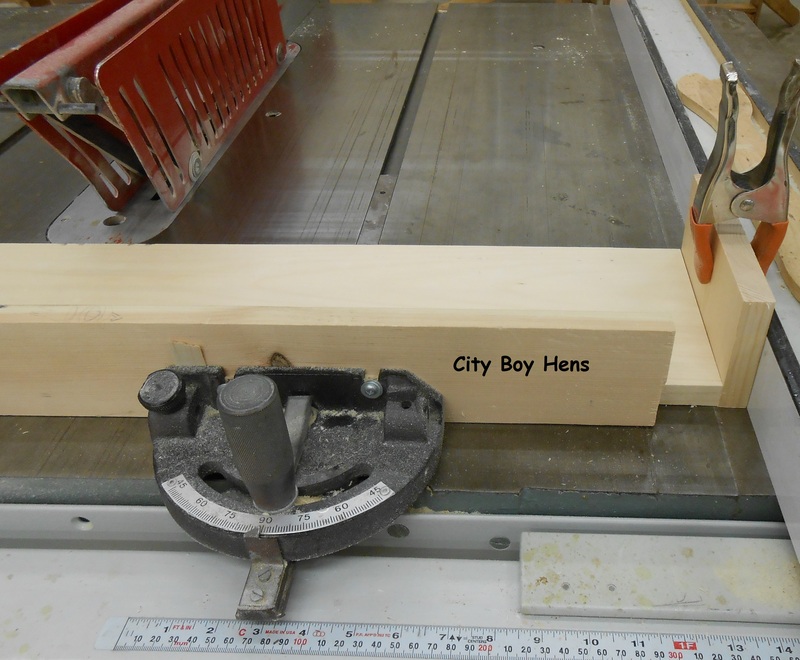 Is there a reason for your 15 1/2 ” length? 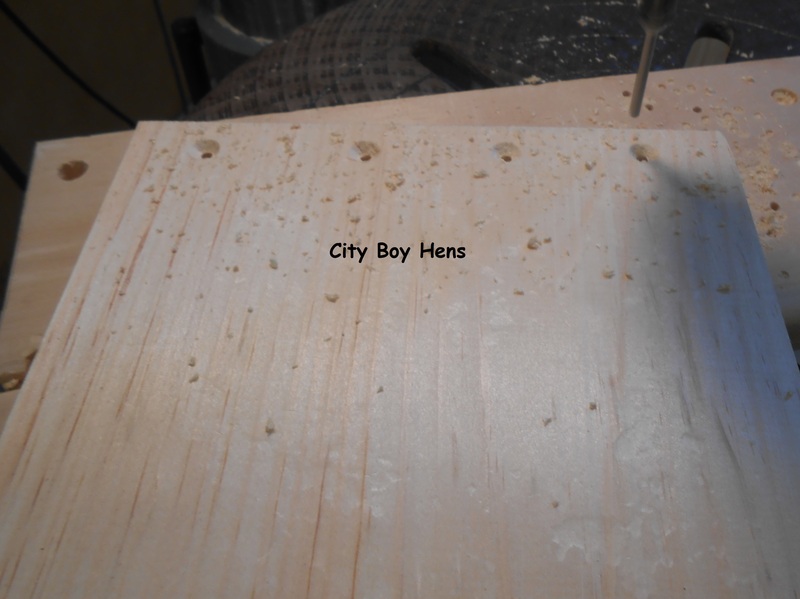 Thinking if I bought a bottom board or top it would not fit? 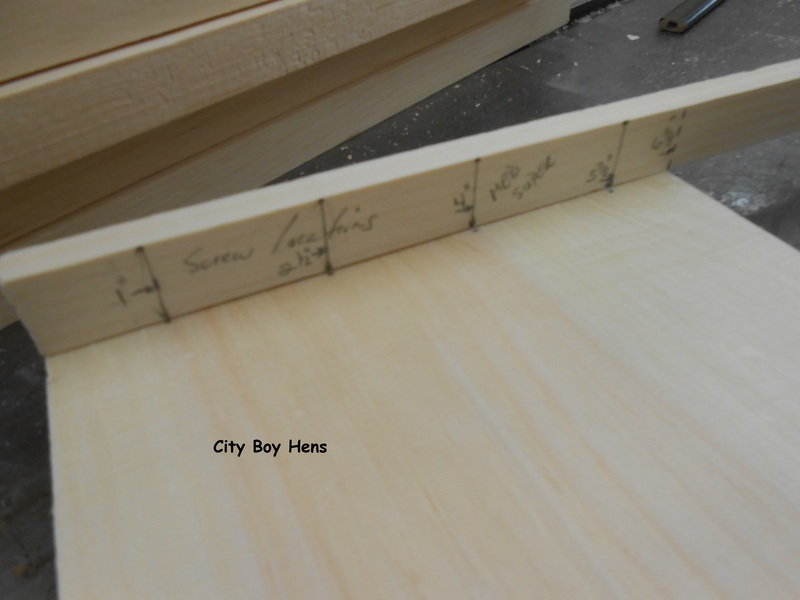 You may want to have a closer look at those other plans to see the joinery for the box. My guess is this is where the discrepancy lies. 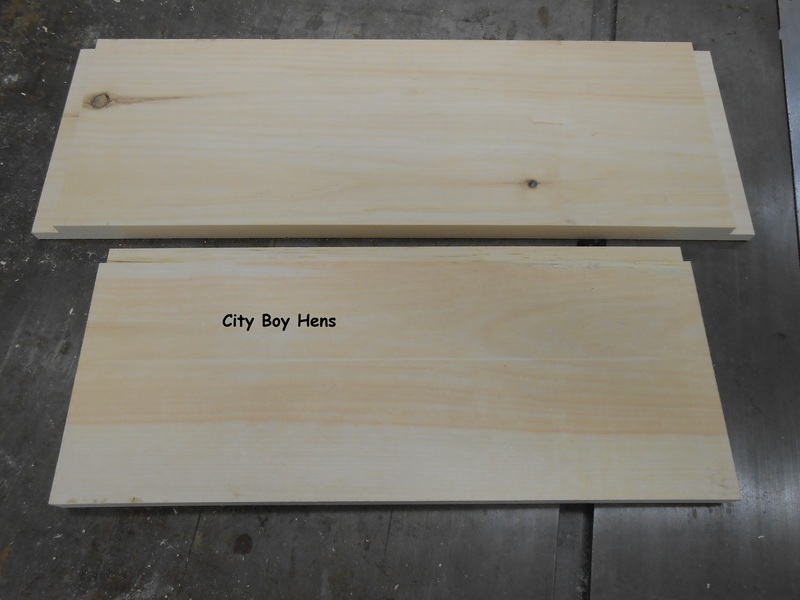 Either way, the outside dimensions of my boxes are the same as a standard Langstroth hive. I think you are right. 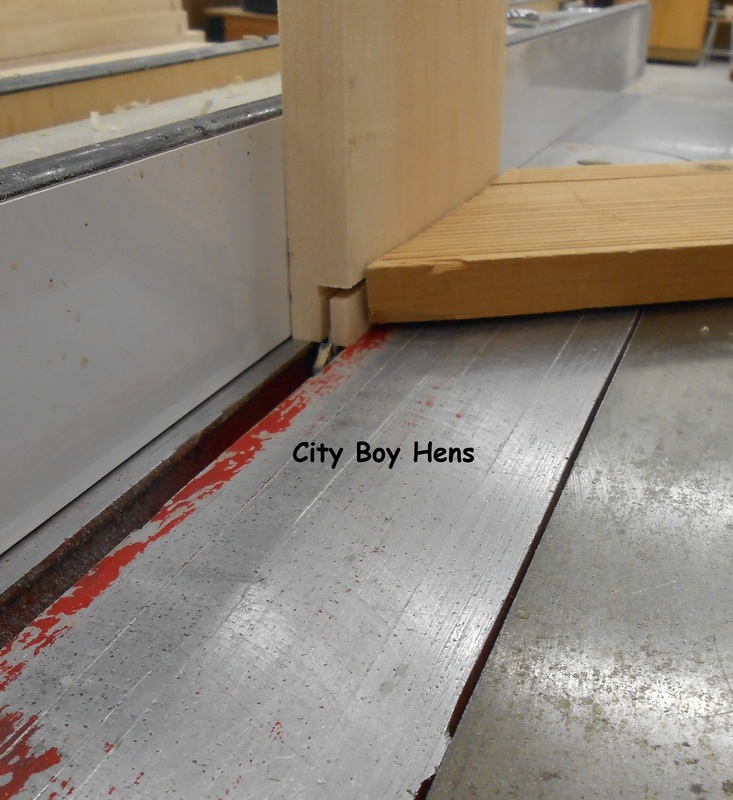 I’m thinking the finger or box joints come into each other 3/4 inches while rabbet joints do not. Thanks for your info. 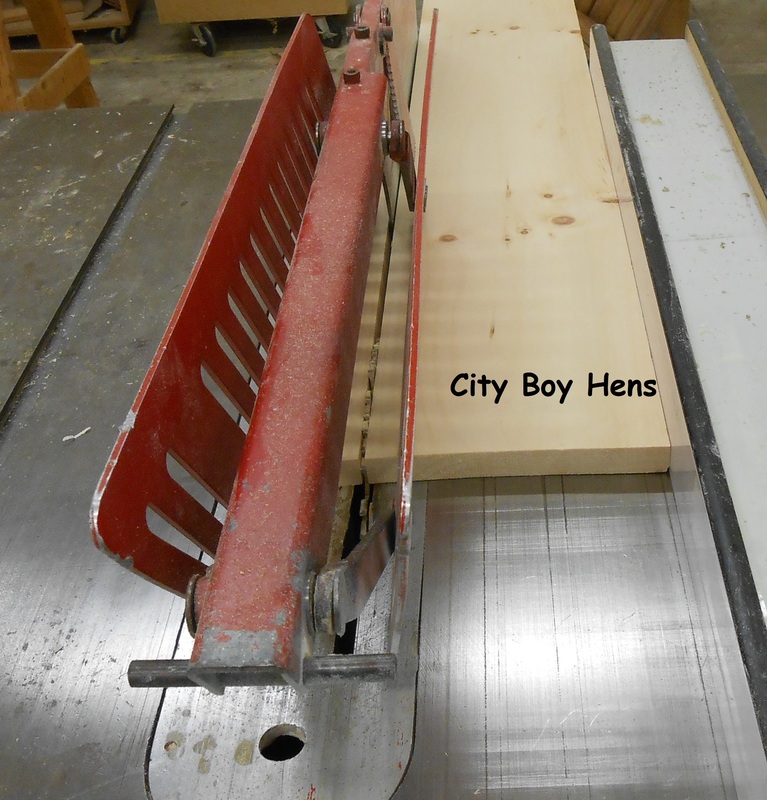 My post is intended for the DIY who may not have the knowledge or expertise for making box joints with a dado blade. 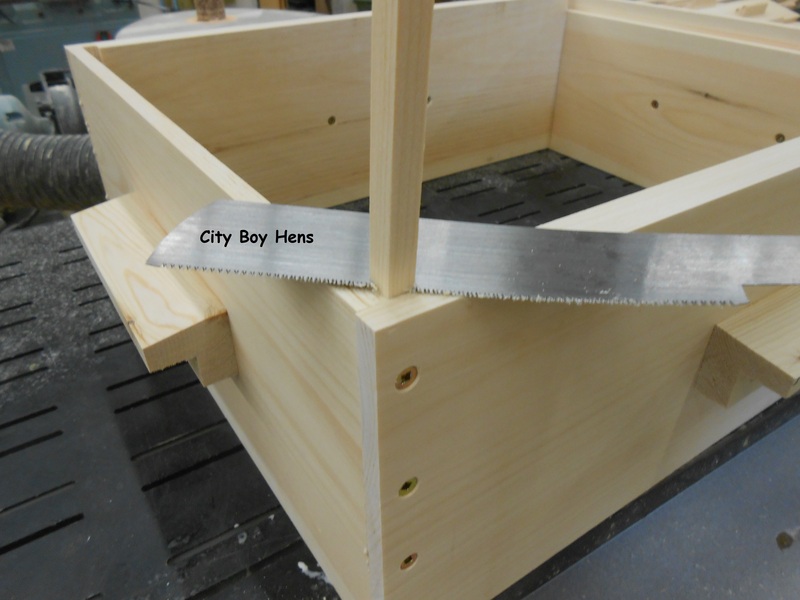 You are correct that the box joints are not difficult with the proper jig / set up but the post was intended to illustrate a safer and “easier” (less skill required) way for a home hobby man/woman to make a hive. Thanks for the compliment and comments.